Residential: All Spirit of Adventure voyages of more than five-days duration can be counted for the Gold Residential requirements on the understanding that each Duke of Edinburgh’s International Award Aotearoa New Zealand | Hillary Award participant does not know more than one other person on their watch (this restriction does not apply to Adventurous Journeys). 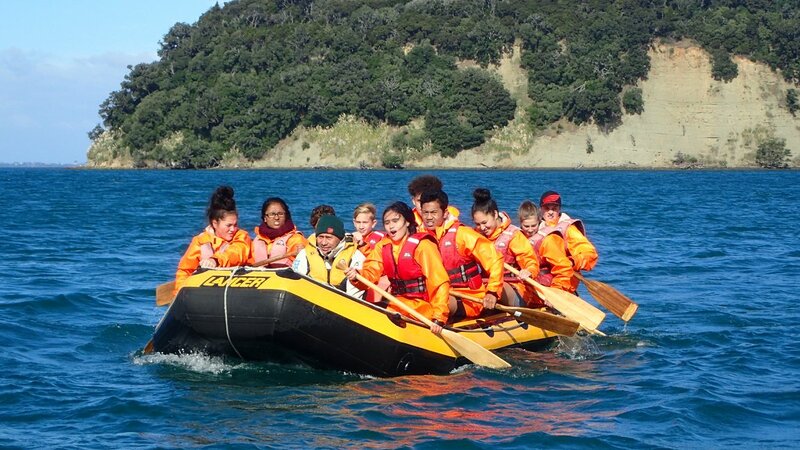 Adventurous Journey: Spirit of Adventure voyages can count towards Adventurous Journey activities. You no longer need to have pre-approval from National Office for 10 day Voyages. You do need to tell your Spirit crew that you are using the trip for your Adventurous Journey section and specify what you want to count it towards. You can only choose two of the following Gold Practise, Gold Qualifier, Gold Residential Project. If you are using it for your Gold Qualifier and Residential Project your Practise Journey must have been on water. Ten day Voyages: Practice Journey - Qualifying Journey - Residential - Participants can select any two of these. Silver Participants who are over 16 yrs can do Practice and Qualifier on a 10-day voyage provided bushcraft Training has been signed off prior to joining the ship. Twelve day voyages, such as the 2017 Chatham Islands or a Trans-Tasman voyage can be used for all three Practice + Qualifier + Residential. 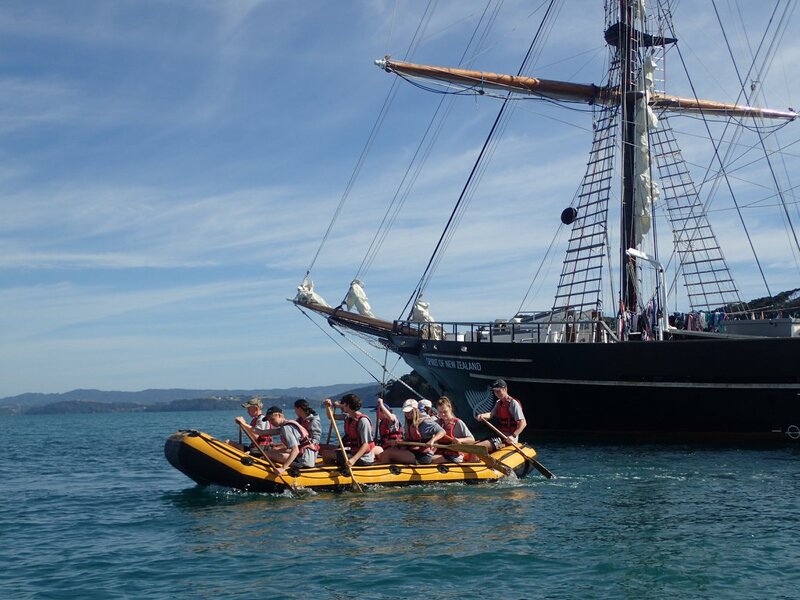 Five day ‘Trophy Voyages’ are restricted to under 15’s coming in as a school group of ten. These voyages can be used for Bronze practice and qualifier. Training: Whatever the mode of transport, it is a requirement that all participants regardless of level, will complete the standard outdoor training prior to any practice journey. Skills specific to the mode of transport will be taught supplementary to this training. On the Spirit of Adventure voyages, ship-specific training can only be done on board ship, this forms part of the voyage experience. Planning: On the Spirit of Adventure, planning is done daily depending on weather. This concession is made, because until the participants are on the ship it is not possible to plan a voyage, as the mode of transport is unique and the weather cannot be predicted accurately enough to plan a voyage. Group Sizes: On the Spirit of Adventure there are usually 40 young people as crew and they are divided into four watches of ten people, two port and two starboard. Each watch can be counted as an Award group. The understanding is that not all watch members will be Award participants but they will be in the age range and sufficiently trained for the undertaking by the Spirit of Adventure leaders on board. Original generation time 2.9408 seconds. Cache Loaded in: 0.1666 seconds.